The ACMA is a Fort Myers based organization that promotes local artists who write and sing their own original songs. 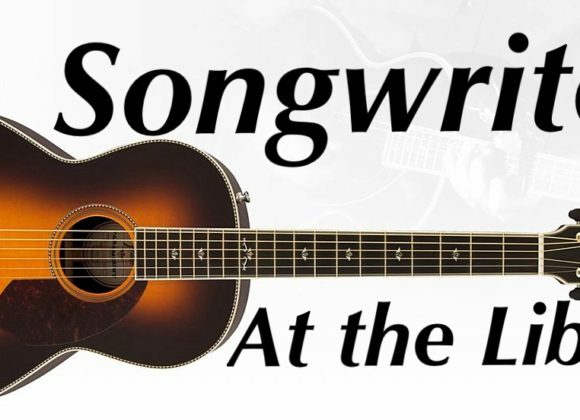 Come hear great original acoustic music and the stories behind the songs in an intimate Songwriters Showcase. Alan Bradford is a unique guitarist, and an old soul singer/songwriter. He performs throughout the east coast of the United States. Whether at a country club, a bar, a national festival, a house concert, or an assisted living; his music is a wonderful addition to any function. Multi-talented ACMA Member Joyce Knape (guitar, banjo, paintings, pottery) continues to amaze and inspire us with her wonderful original songs, and creations.